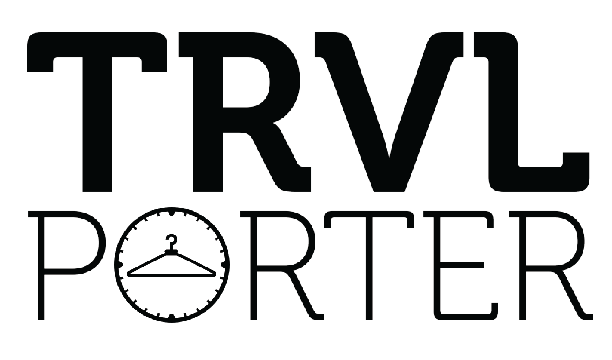 (TRAVPR.COM) UNITED STATES - July 19th, 2018 - Trvl Porter is a company transforming the way that people travel by eliminating luggage and lending a personalized, pre-styled wardrobe awaiting travelers at their destination. It was selected among the 15 finalists from 100 plus startup companies and subsequently pitched at the Travel Tech Con event in San Francisco, June 2018. It was awarded a prize for startup and growth support by the renowned global aviation and travel consultancy XXL Solutions. Luggage has become a key revenue stream for airlines, yet it remains a key pain point at the same time. 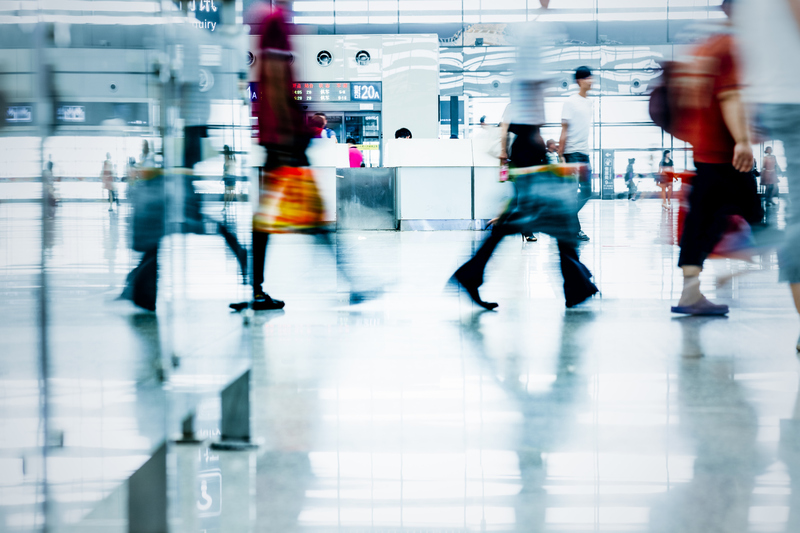 Whilst there are trends towards self-tagging or check in from home it causes stressful moments to prepare and a lot of additional wasted time in check-in queues and at conveyor belts at arrival - apart from ever-increasing cost. And in case of luggage mishandling, processes do prove a nightmare for customers and airline staff alike. Delta Airlines spent $50 million on tech in 2016 that promised to more efficiently route checked luggage to its destination, via RFID tracking or radio frequency identification. But can RFID really solve one of the most annoying things about air travel? A mishandled piece of luggage costs an airline about $100 per bag. There is also a trend that given the high luggage fees customers check in less and less luggage. Yet airlines keep counting on luggage fees as a key income, which is a dangerous game to play given alternatives such as Trvl Porter on the horizon. If you calculate the cost of luggage in terms of fuel cost, a 35 lb suitcase will lead to about $18 cost (details see here). The real fees for booking such a suitcase are much higher. In terms of carbon footprint, there is an additional 1 lb carbon emission cost per pound of airplane weight of approximately 1,000 miles of flight distance. So it seems to be really worthwhile to think about each piece of clothing to take with you on a flight. Trvl Porter could be the ideal solution not only for stress reduction and an improved customer experience, but also for sustainability. Trvl Porter is your personal style concierge for travel. They rent a travel wardrobe based on your style/ fit preferences and trip details directly to your hotel destination. XXL Solutions is a renowned global boutique consultancy specialized in helping the aviation and travel industry to innovate and transform, with a focus on modern commercial and digital strategies.